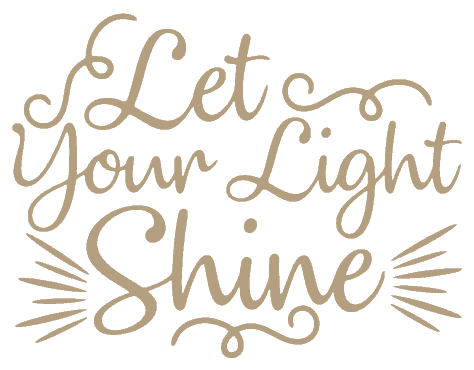 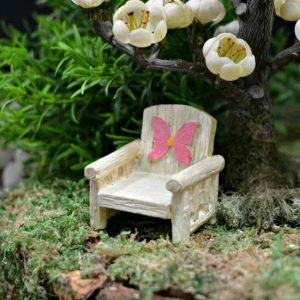 High quality, beautifully designed products are our specialty. 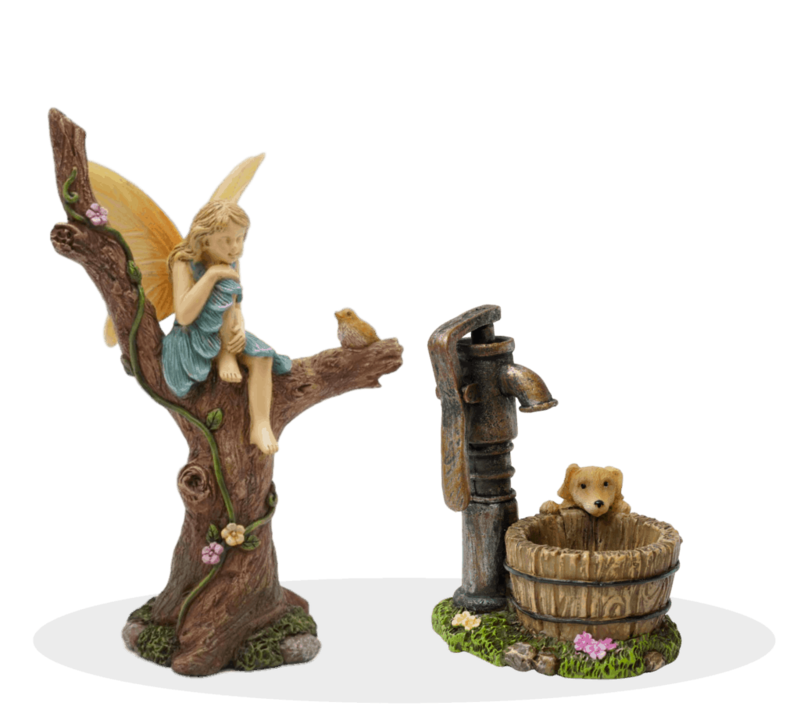 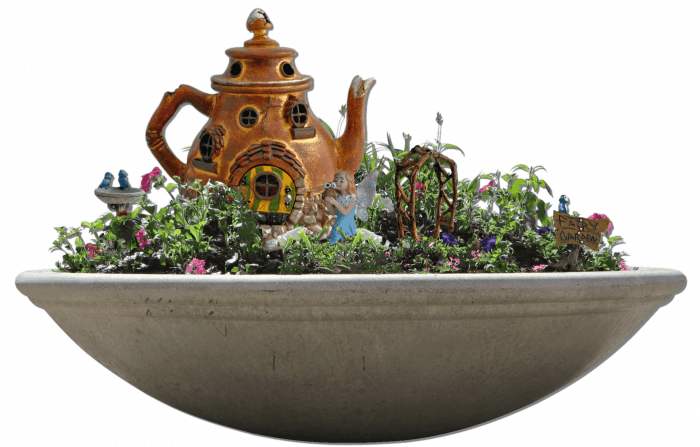 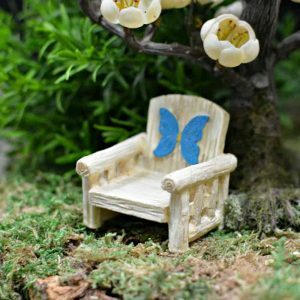 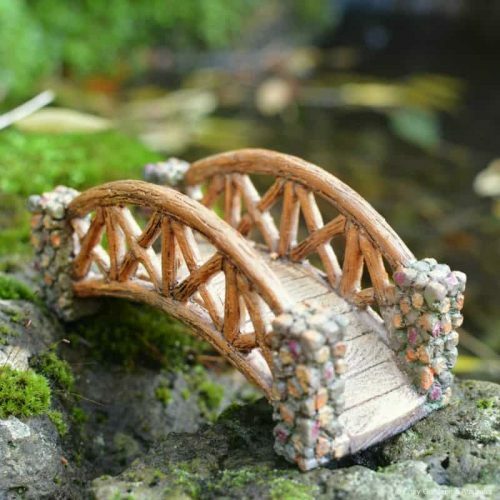 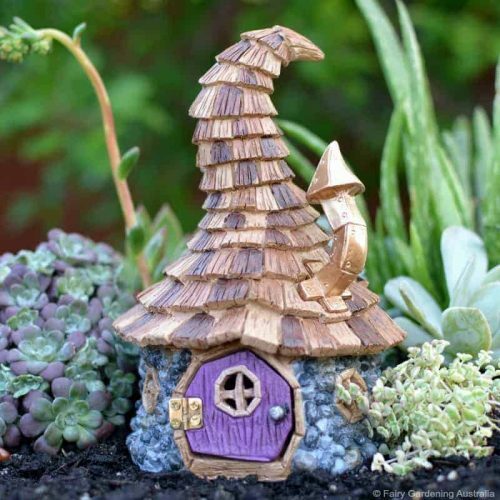 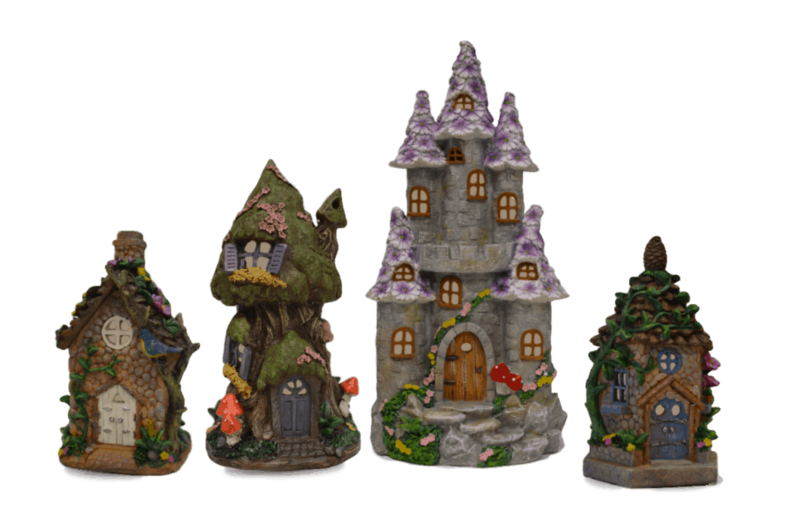 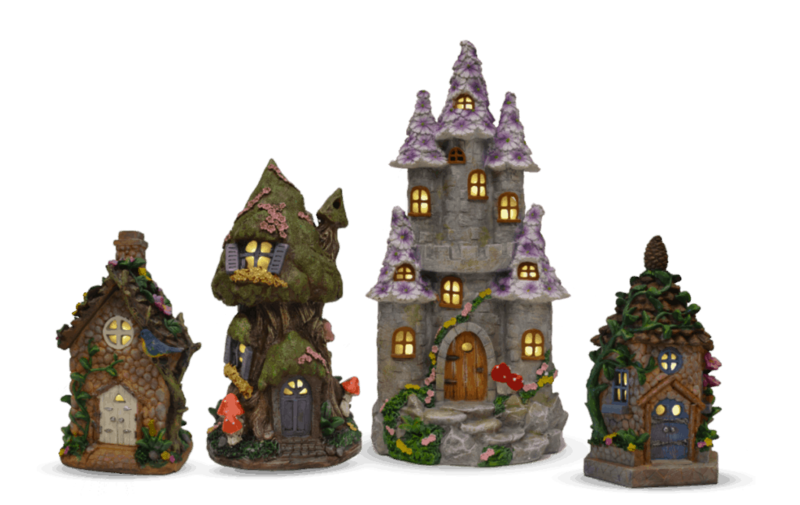 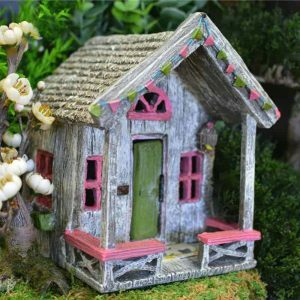 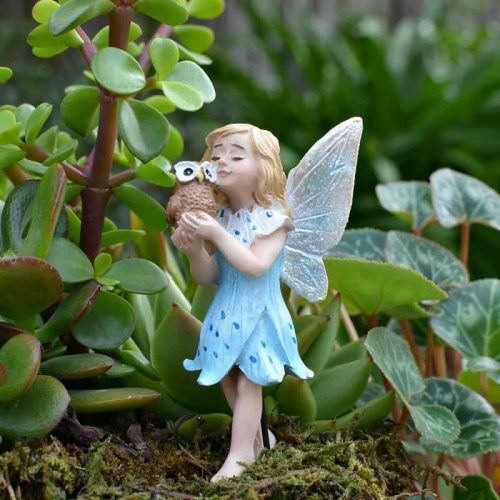 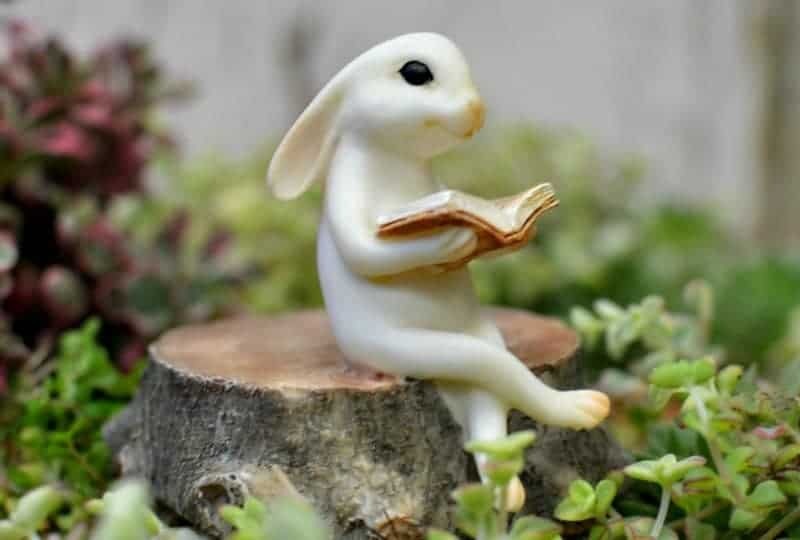 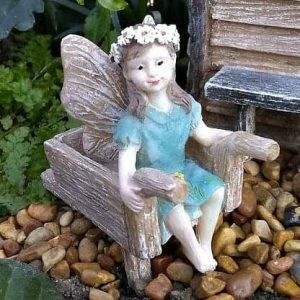 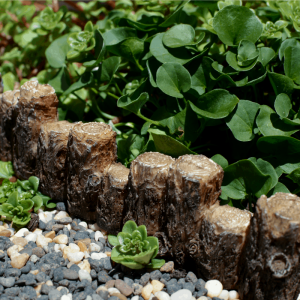 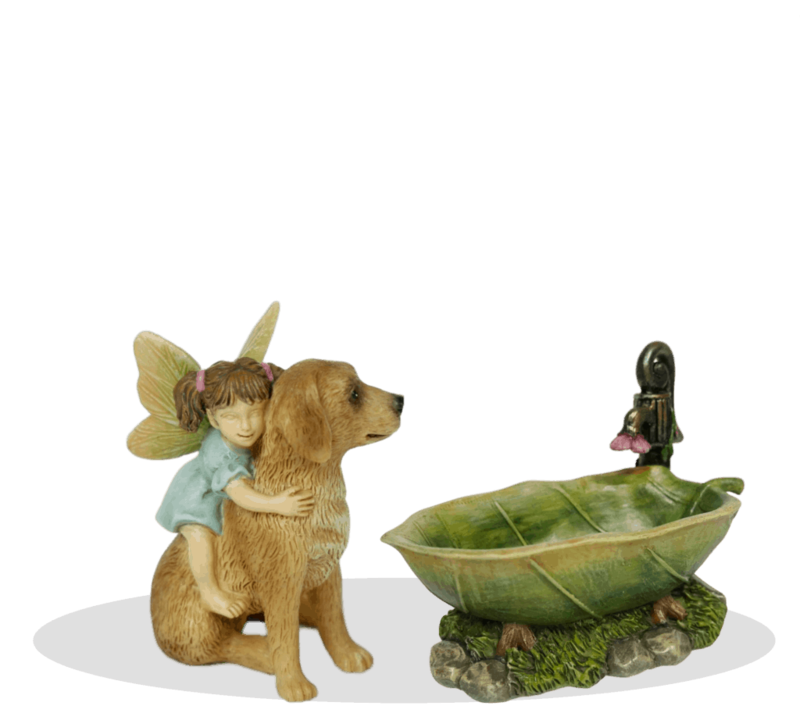 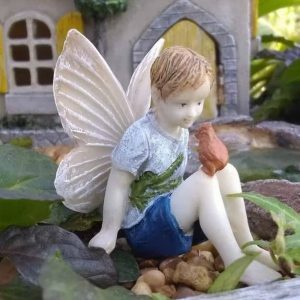 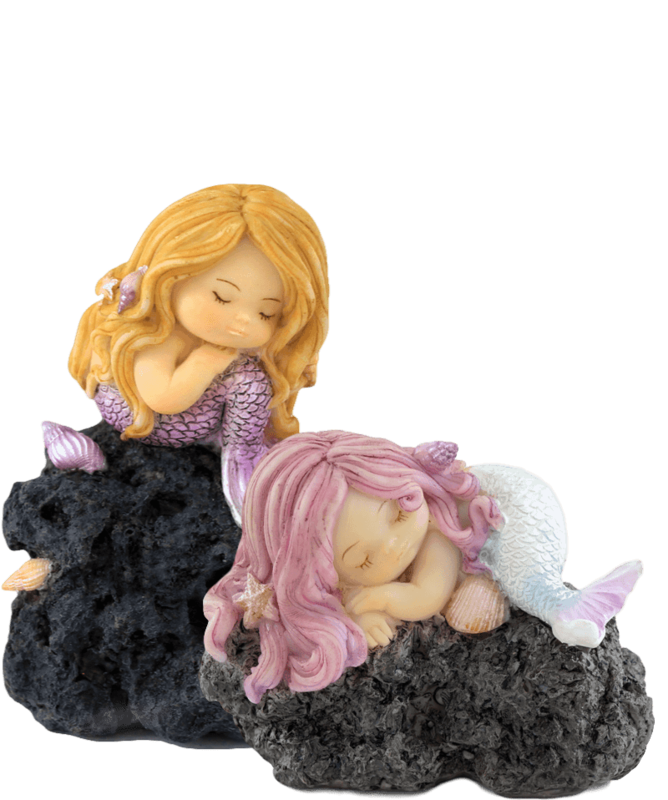 We are the Australian distributor of The Fiddlehead Fairy Garden, premium range of fairy garden supplies. 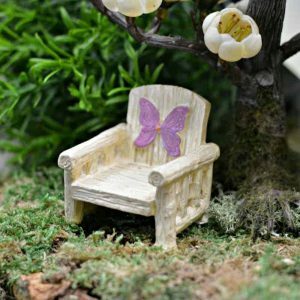 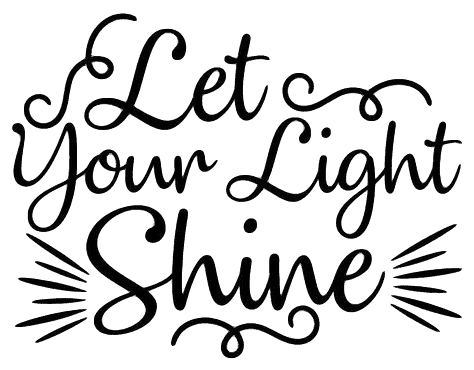 Our committment to quality begins with the design and manufacturing process because we know quality is important to you too. 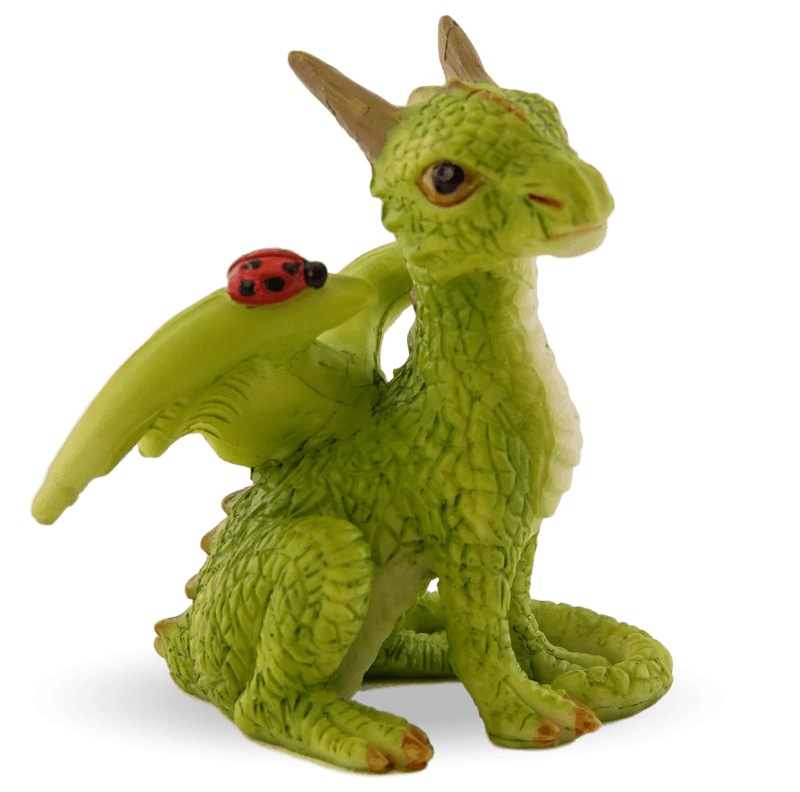 We LOVE the mighty dragon! 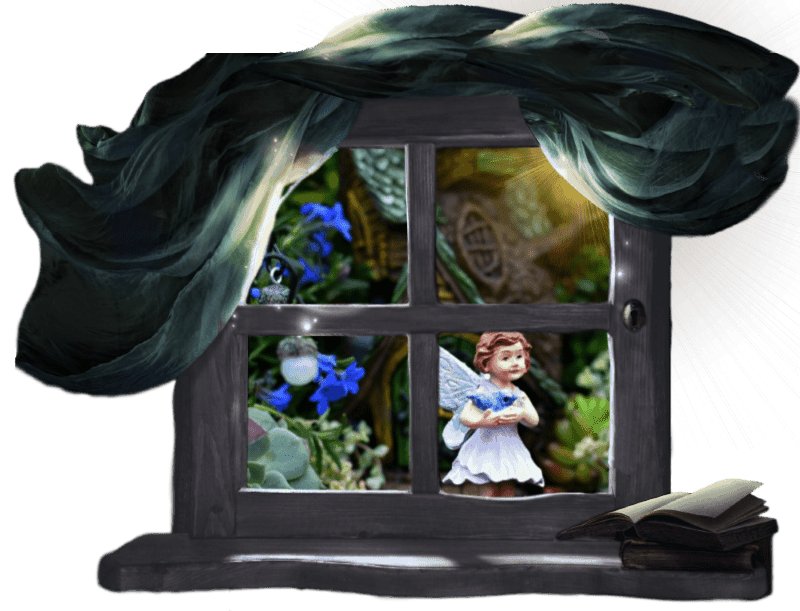 They have engaged our imaginations since ancient times. 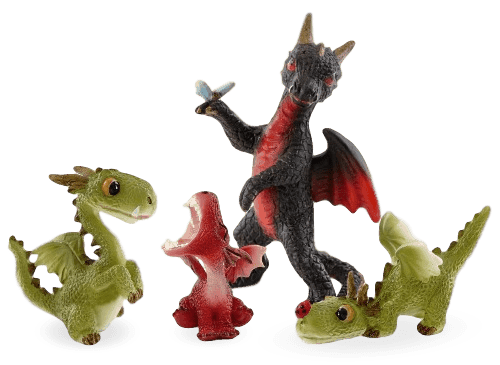 Dragons are revered for their strength, feared for their power and admired for their badass-ness around the world. 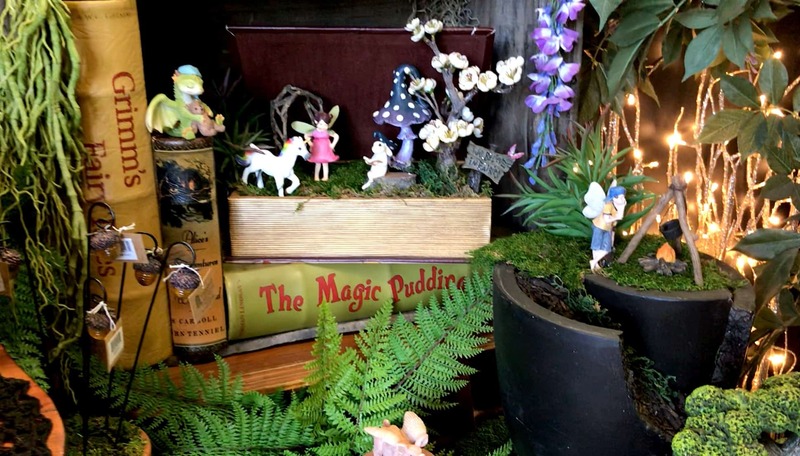 Adopt your baby dragon today and take your fairy garden adventures to epic new heights! 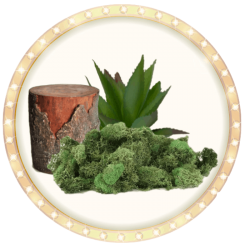 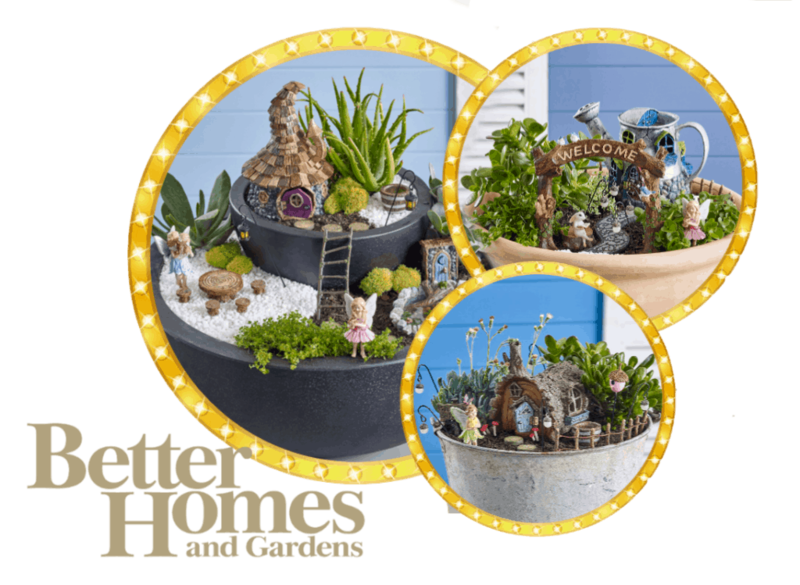 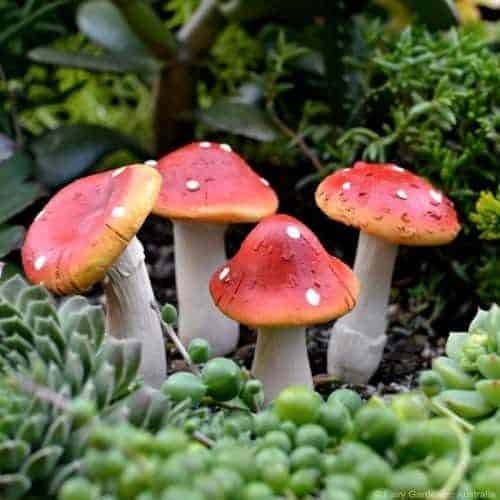 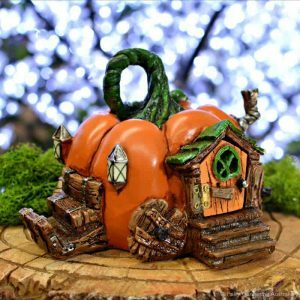 We've partnered with our friends at Better Homes and Gardens to share the magic of fairy gardening even further! 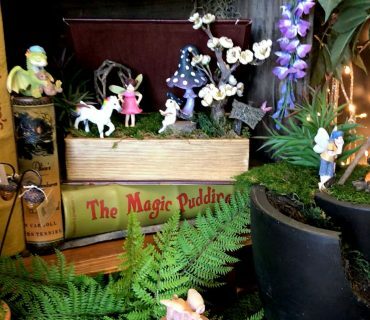  Discover the enchanting home of Fairy Gardening Australia. 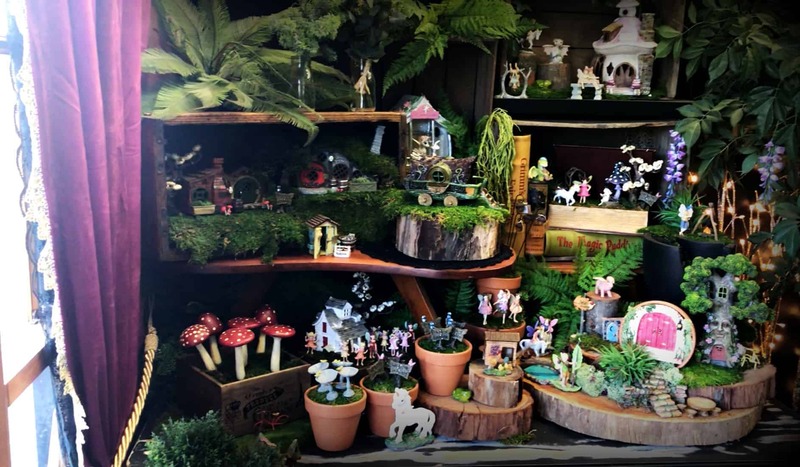 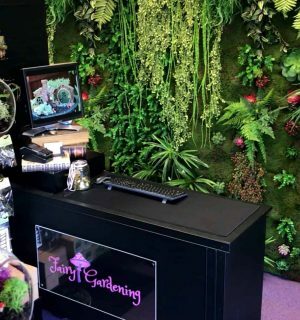 Be inspired by our miniature fairy garden display, explore our beautiful product collections and meet our fairy gardening experts. 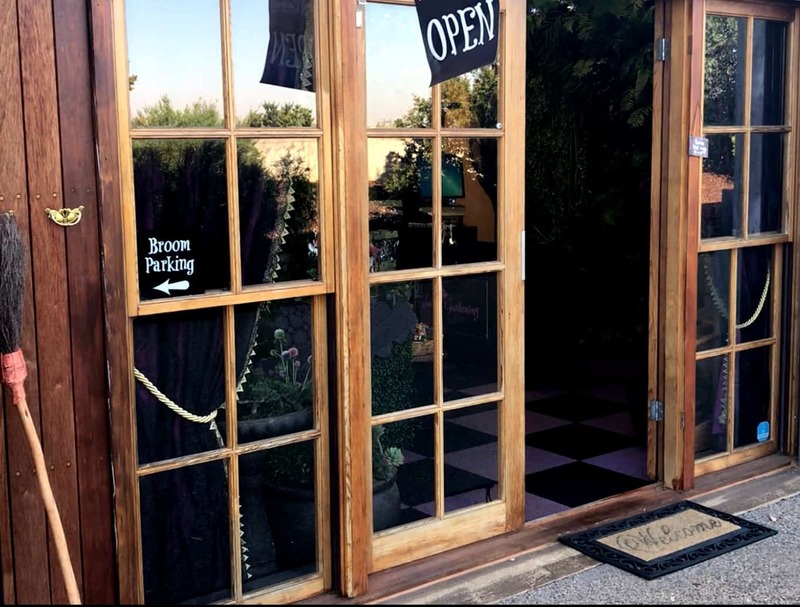 Located in Cobblebank, 20 mins west of Melbourne. 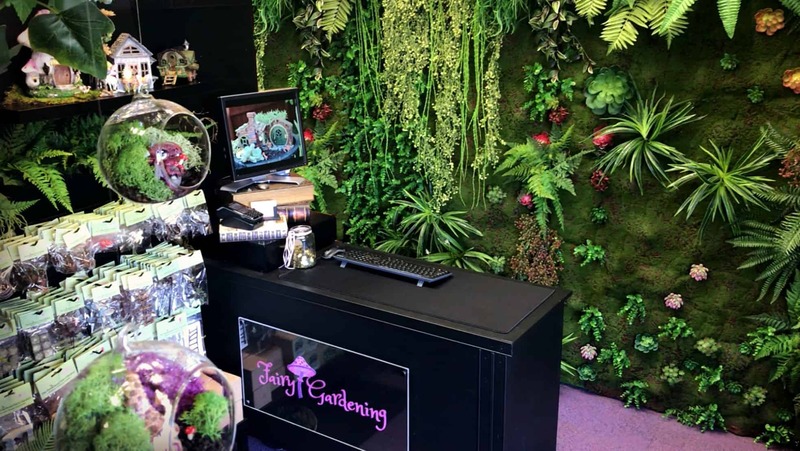 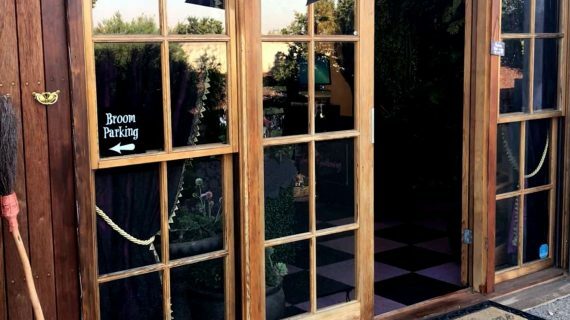 Our showroom is currently open by appointment. 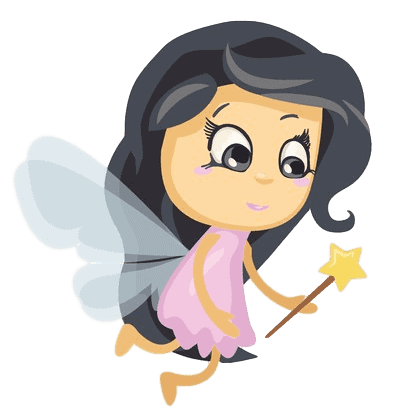 Contact our customer care team.